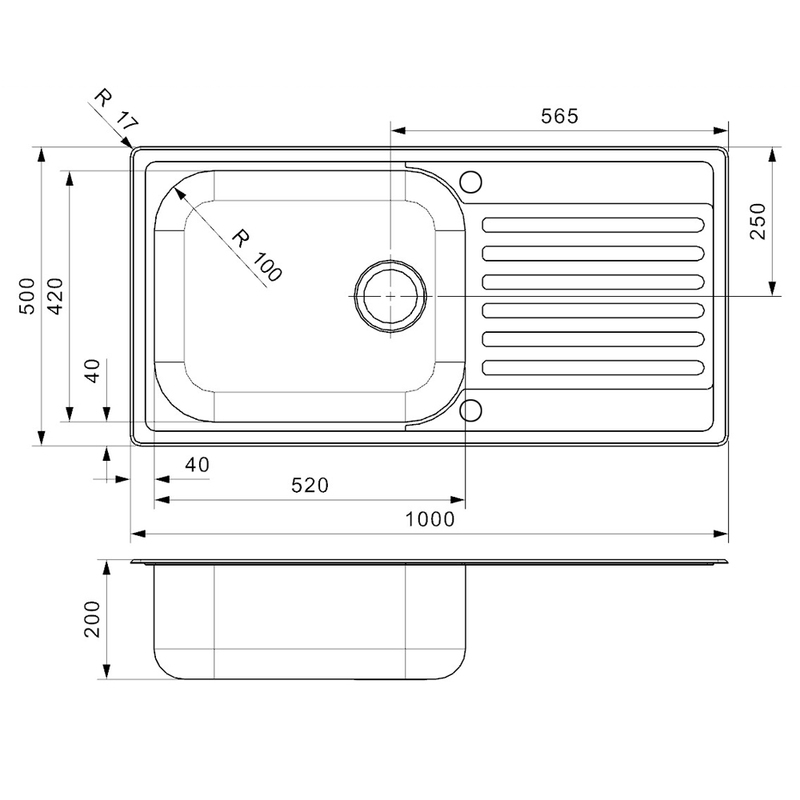 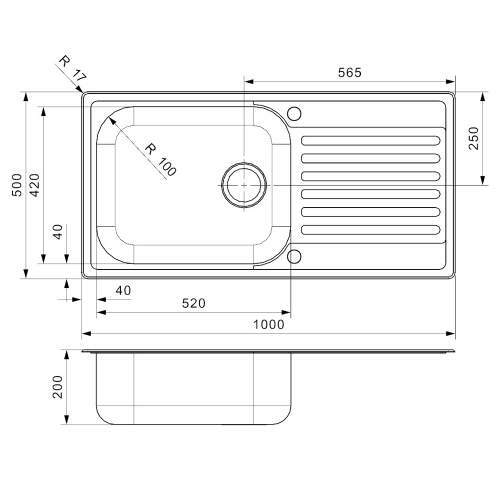 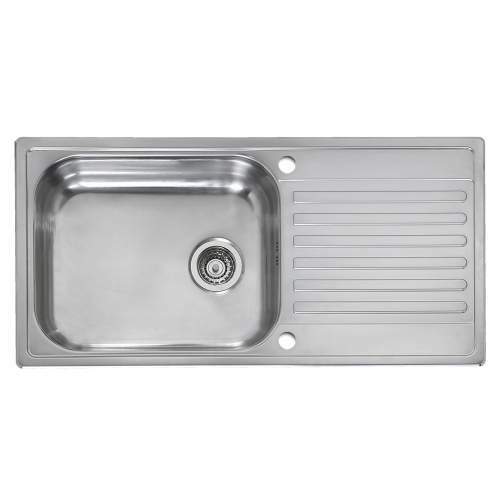 The Reginox Minister 10 single bowl kitchen sink is an ideal choice if you are looking for a practical sink that can cope with even the most demanding tasks, mainly thanks to its large capacity single bowl. This kitchen sink is a reversible model meaning you have the flexibility to install the sink with the drainer on the left or the right. The sink is pre-drilled with two tap holes and the one not used, is covered by the tap hole stopper provided. Reginox kitchens sinks are made from the highest quality materials ensuring you are in safe hands when deciding to purchase one of the many models available. 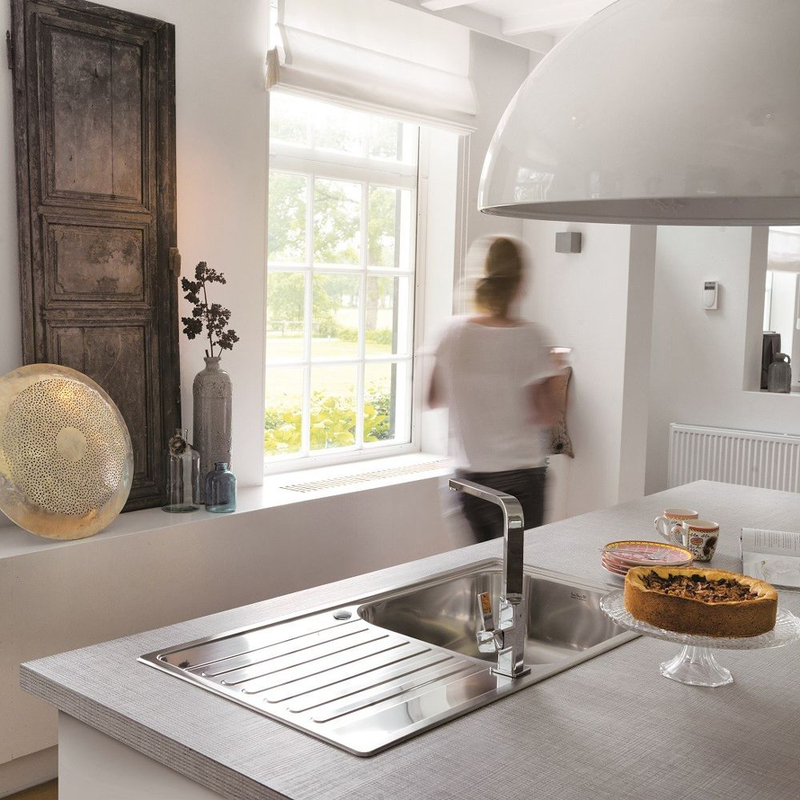 Manufacturing kitchen sinks in the Netherlands since 1976, All Reginox models are tried and tested in the market place and offer you complete peace of mind. 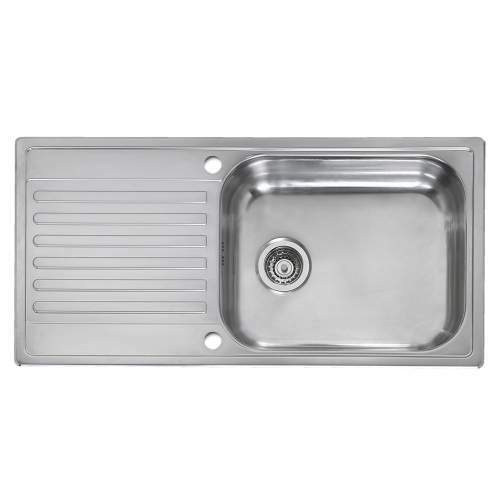 The MINISTER 10 kitchen sink comes complete with waste plug, overflow and fixing kit/clips. 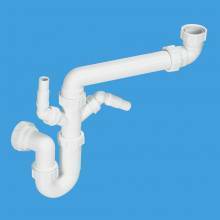 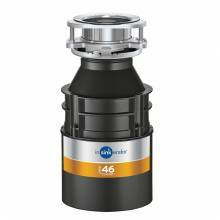 Any additional/optional items such as under sink Plumbing kits, can be found by clicking on the Accessories Tab. 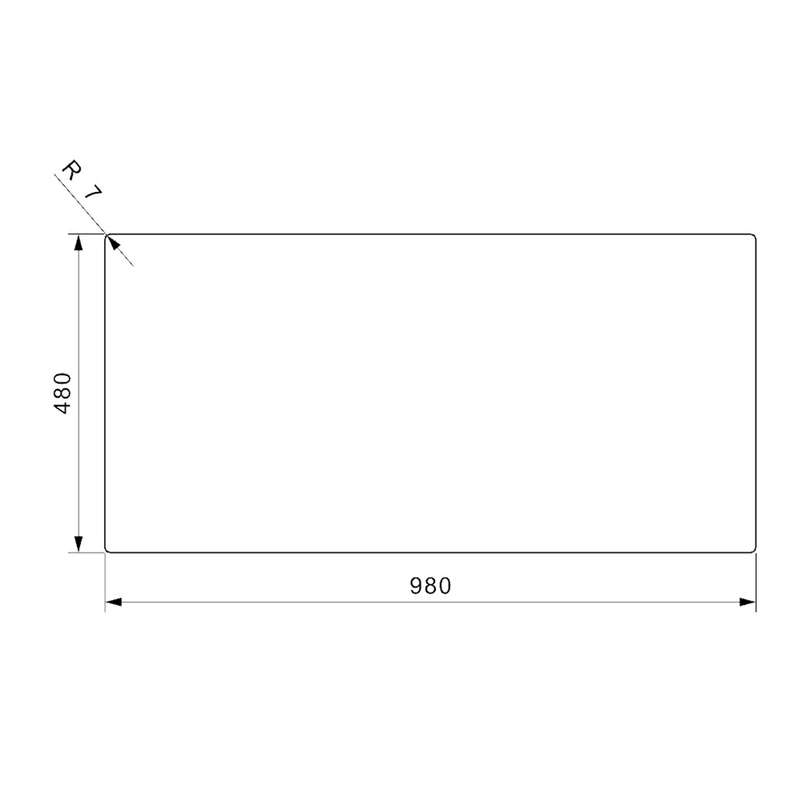 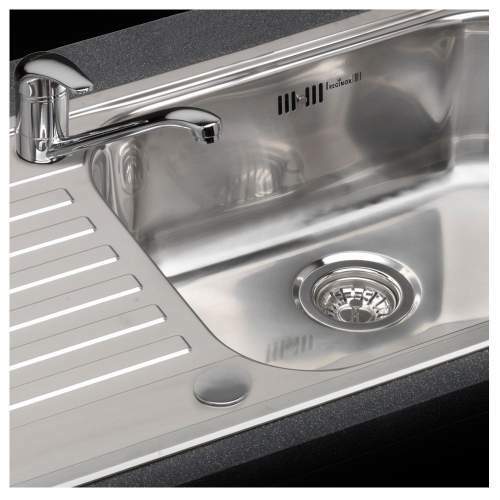 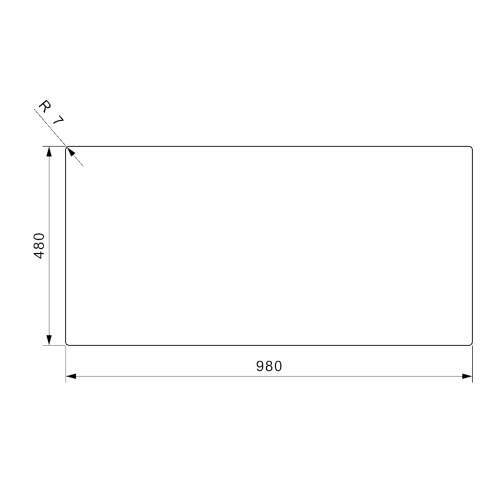 The Reginox Minister 10 is part of the massive range of kitchen sinks held in stock at sinks-taps.com. 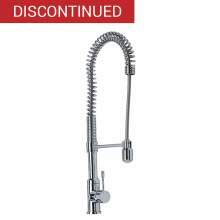 We have been a specialist in Reginox products for over 10 years and in addition to your new Reginox kitchen sink, you may also be looking for a matching Reginox kitchen tap. 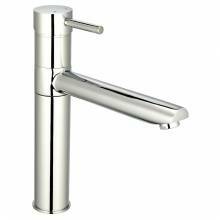 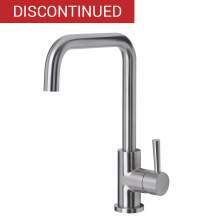 We have a wide range of reginox kitchen taps available, in a number of different styles. 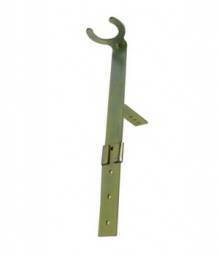 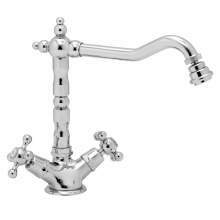 These include: Reginox Single Lever Kitchen Taps, Reginox Twin Lever Kitchen Taps and many more.